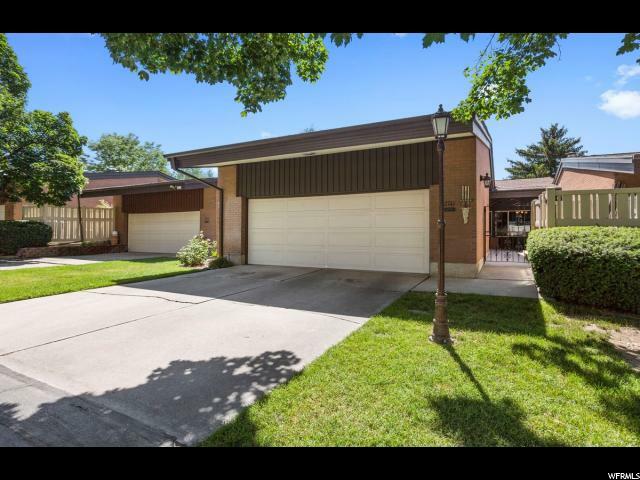 All COUNTRY CLUB MANOR homes currently listed for sale in Provo as of 04/25/2019 are shown below. You can change the search criteria at any time by pressing the 'Change Search' button below. "Beautifully maintained home with hardwood floors, vaulted ceilings large gated courtyard and completely enclosed sunroom set on a gorgeous well manicured golf course near shopping, restaurants and great schools. While not included in or part of the HOA dues, there is a fantastic country club on the property with a pool, golf course, restaurant and other amenities. This really is a terrific property. Call for a showing today!"